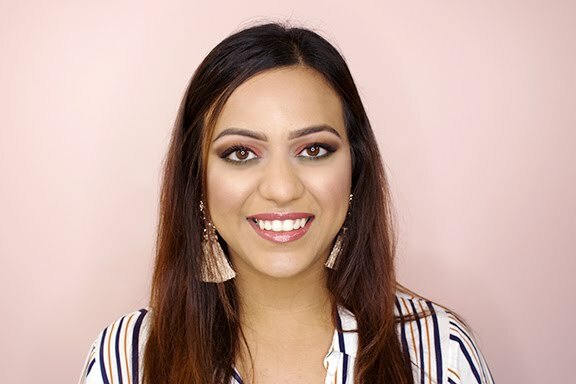 It's the 5th segment of SummerxSkin's 12 Days of Giveaways and I'm SO happy this one is for makeup lovers! Every year Benefit Cosmetics comes out with the cutest, cheeky holiday kits (including the advent calendar I mentioned previously). One of my favourites from this year is Girl-A-Rama, it includes a little bit of everything to help you achieve the perfect holiday look! 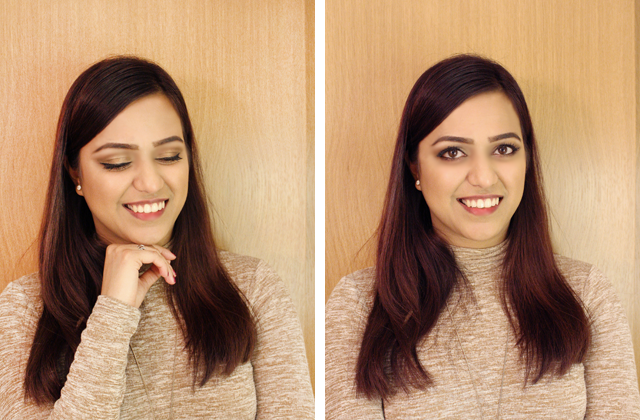 I used all of the products in the kit to achieve this bronze gold eye makeup look. To add more of a dramatic effect, I outlined my eyes with Benefit Cosmetics They're Real eyeliner in black. This was a look I put together for a night out with James' co-workers while we were in Chicago! When we got back to the hotel room, nothing had faded, creased or smudged; I was impressed considering how cold and windy it was outside... and we did A LOT of walking around. I've partnered with Benefit Cosmetics to give one lucky follower the chance to WIN this super fun makeup kit that I'm certain you'll enjoy. Whoever wins, I'd love for you to either re-create this look or show me what you come with! ✨ GIVEAWAY! 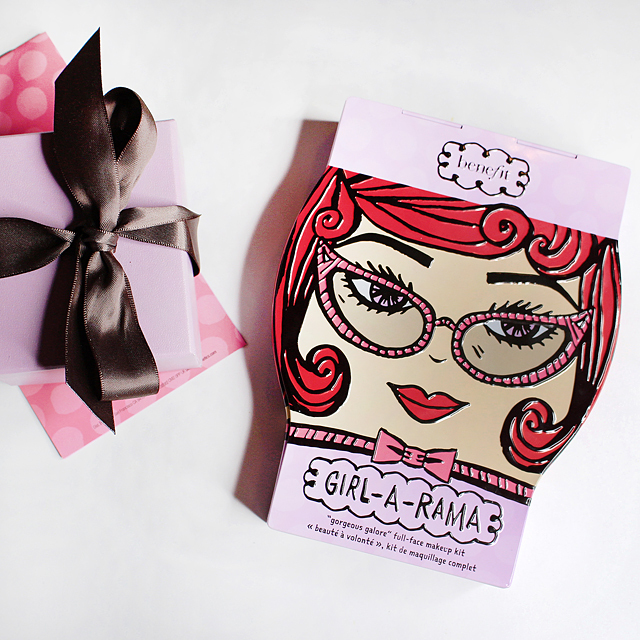 ✨ Get your glam on for the holidays with @benefitcanada's Girl-A-Rama makeup kit! Go to my blog (link in profile) to see the look that I created for inspiration. To enter for a chance to WIN, you must: • Follow me (@summerxskin) + @benefitcanada • Like this post • Tag a friend (or two) who you think would also like the Girl-A-Rama kit •For a bonus entry, regram this post with the hashtag #SxSHoliday so I can track it Giveaway ends December 17, 2016 at 11:59 PM EST. Open to legal residents in Canada and United States. You must be 18+ years of age or have parental/guardian permission. Good luck! No purchase necessary. This giveaway is open to legal residents of Canada and United States, who have reached the age of majority in their jurisdiction of residence as of the date of entry. Entries for the giveaway must be received between Sunday, December 11, 2016 at 10:00 AM EST to Saturday, December 17, 2016 at 11:59 PM EST.